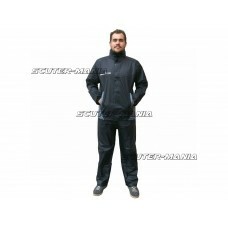 2 Piece waterproof rain suit from S-Line with reflective elements. 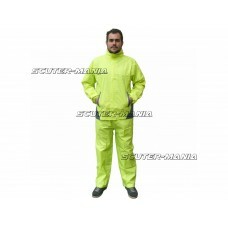 Material: 100% Polyester with PVC..
Top companion for autumn and April weather. 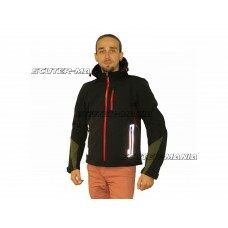 Wind and water resistant, yet extremely breathable and h..
Sporty softshell jacket - wind and water-resistant yet extremely breathable and warm. The jacket is .. 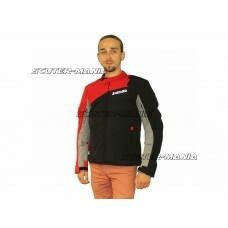 The jacket is not bulky which might not suggest that it is a motorcycle jacket. The reflectors provi..